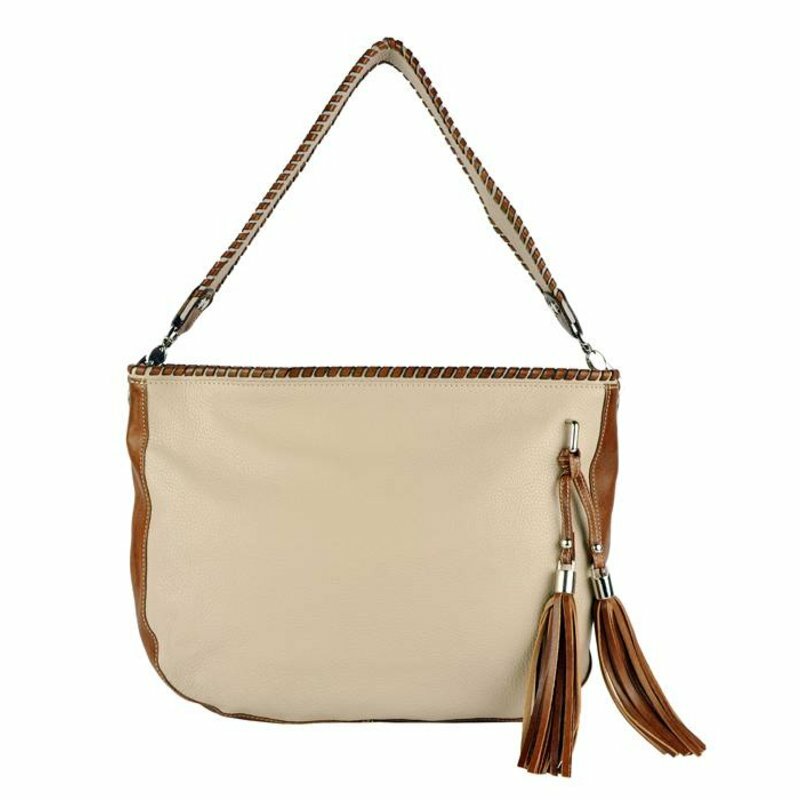 Carpincho leather shoulder bag La Boca by Los Robles Polo Time. 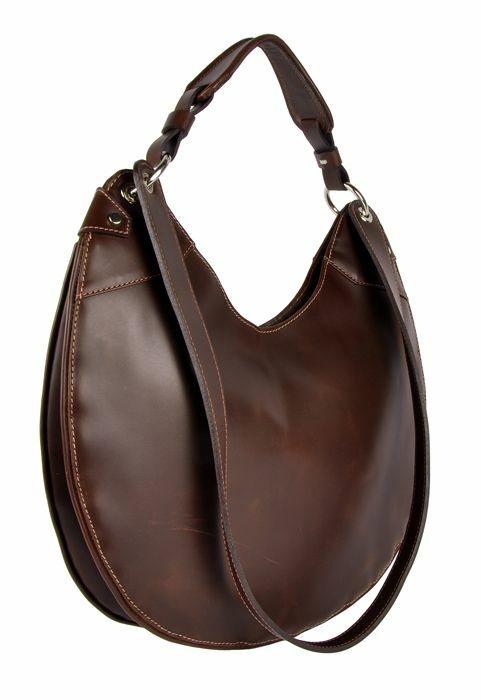 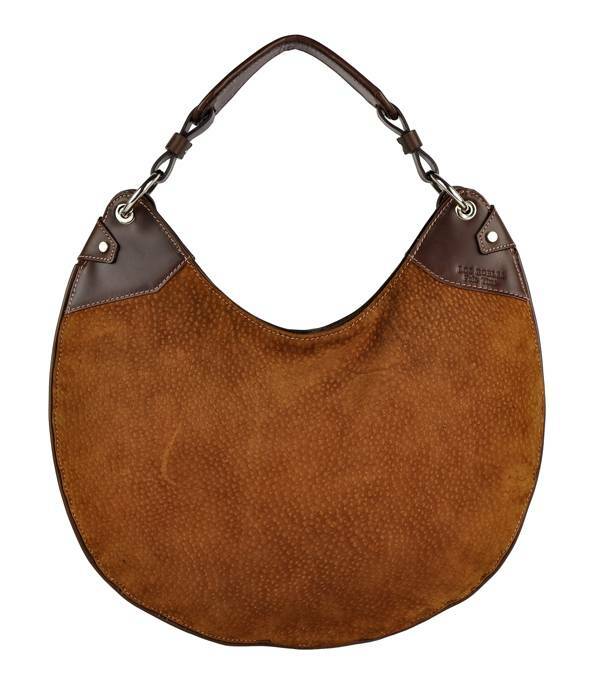 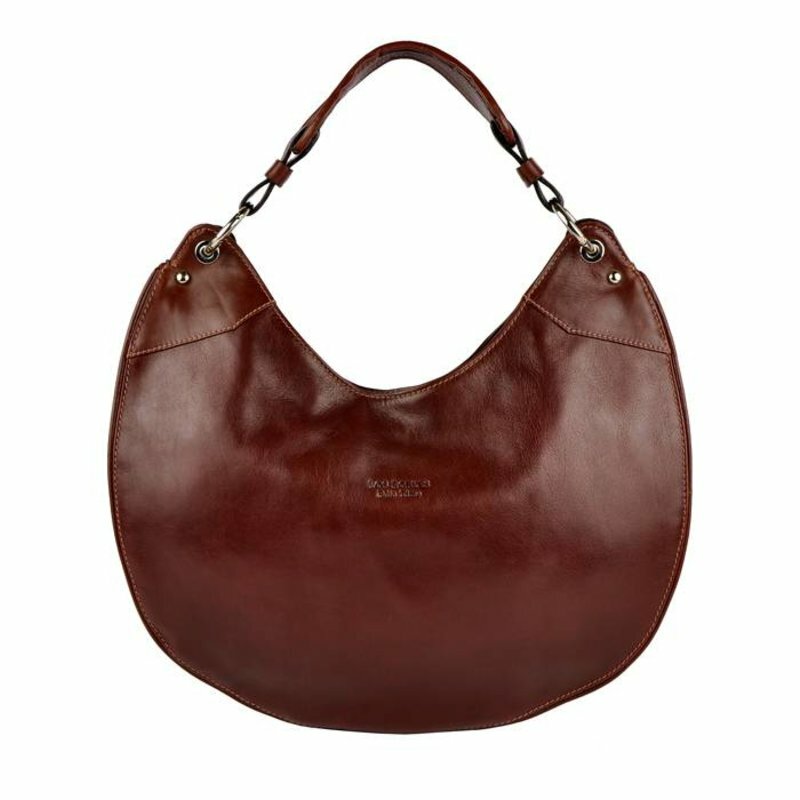 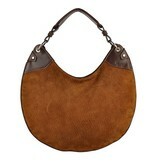 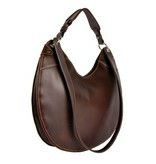 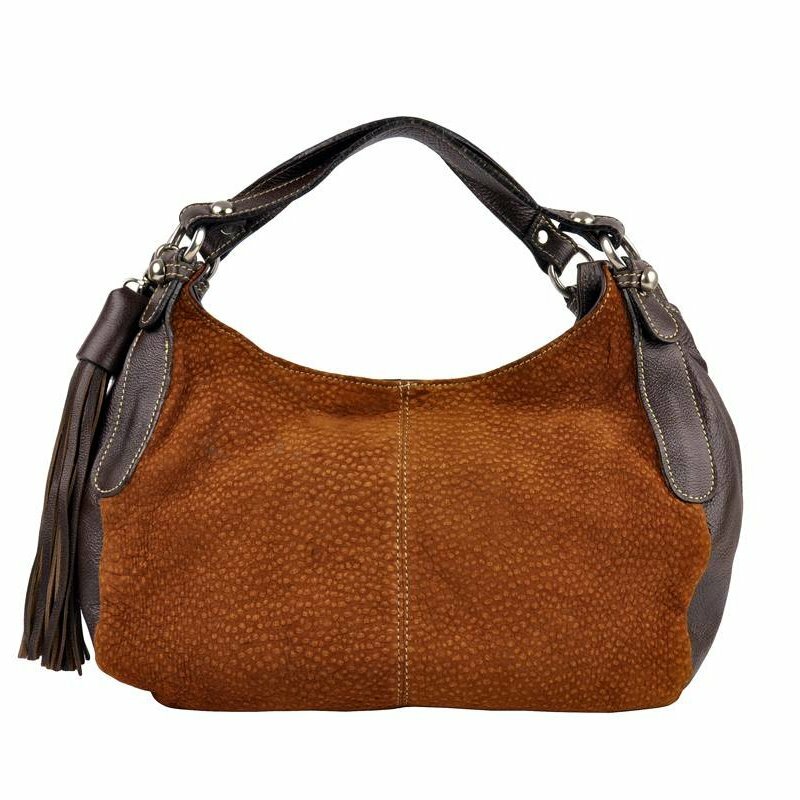 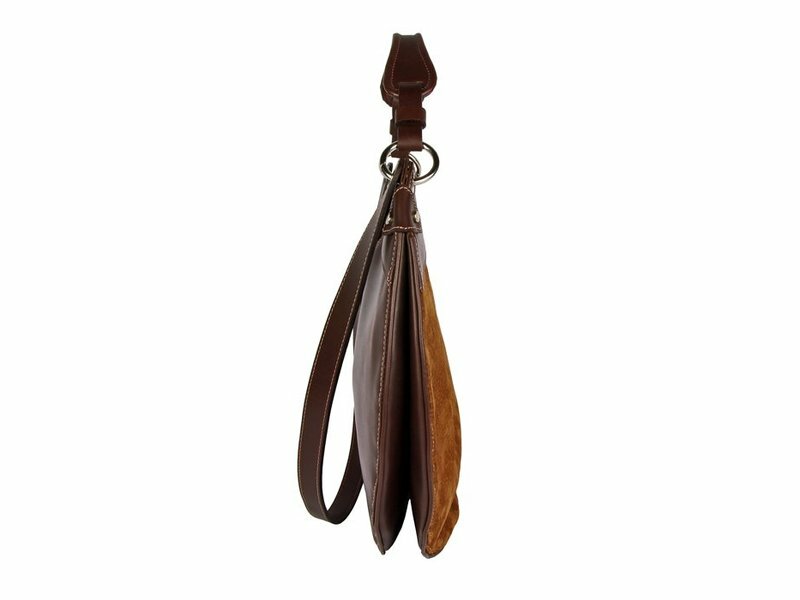 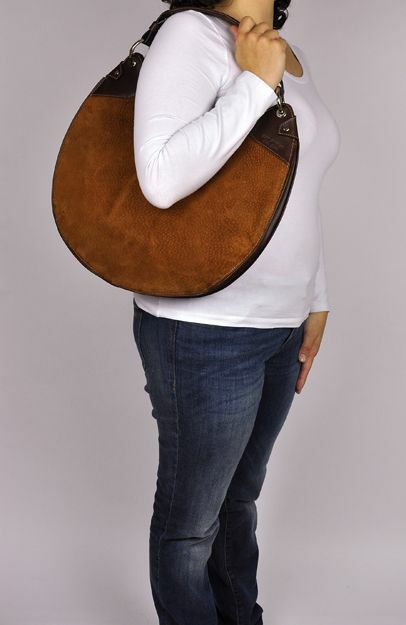 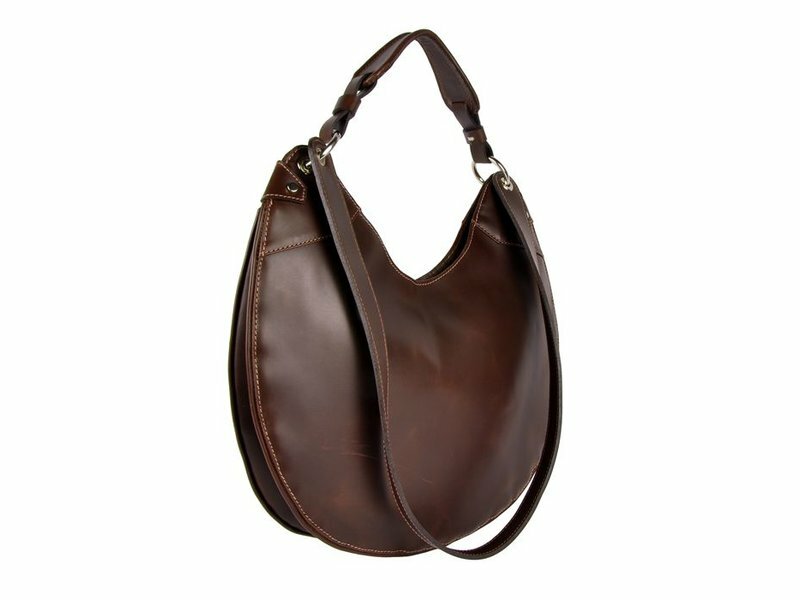 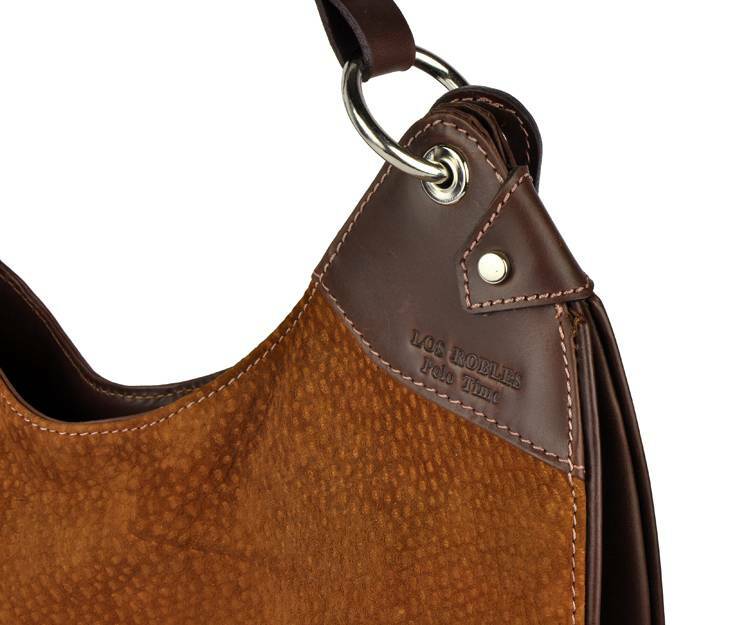 This sturdy brown shoulder bag is made of smooth cool leather and has the shape of a half moon. 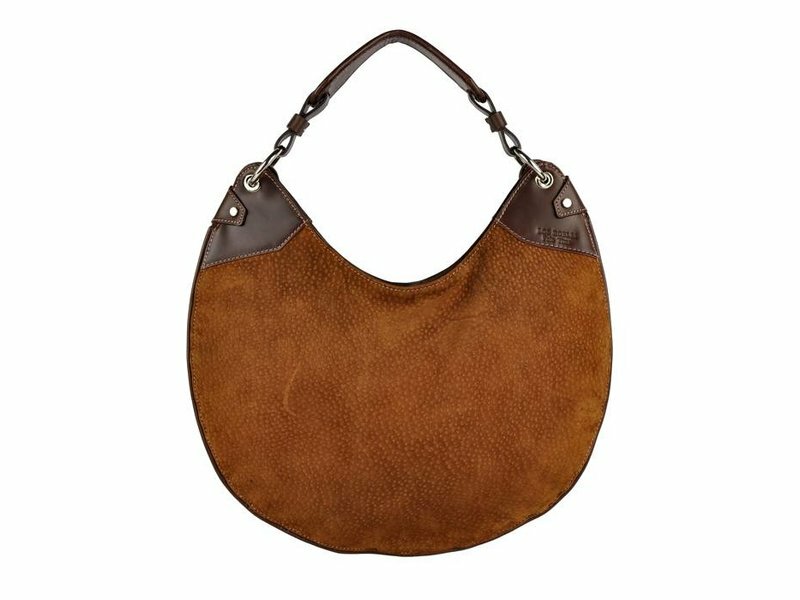 The half moon bag is on the front side with velvety soft carpincho leather. 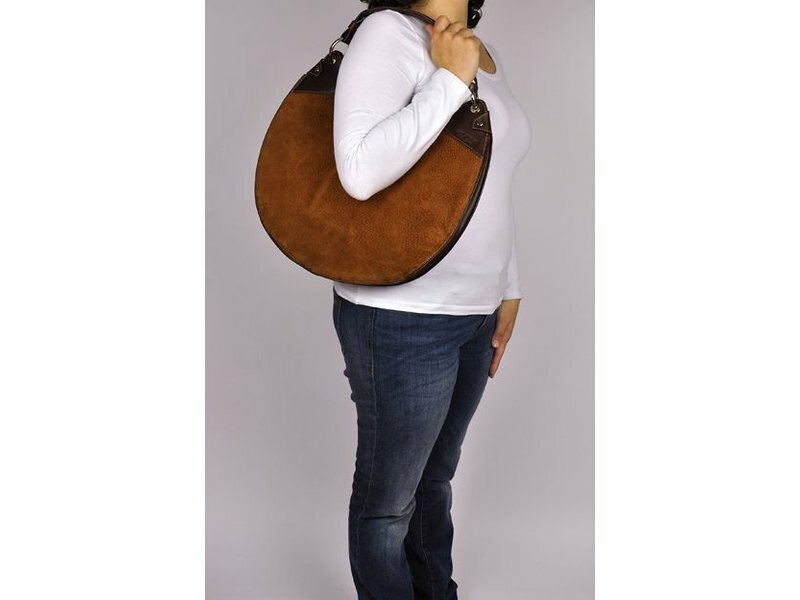 The bag can be carried in two ways. 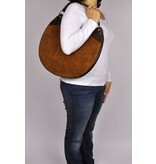 It has a short handle and a removable longer shoulder strap. 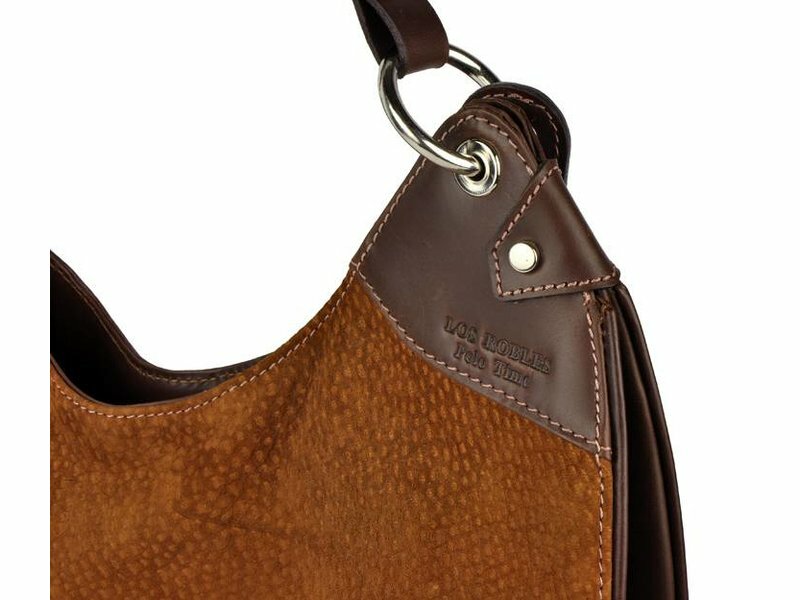 A metal pendant with the logo of Los Robles Polo Time is attached to the zipper of the bag. The hardware is made of metal. 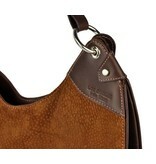 The brown lining is made of textile. 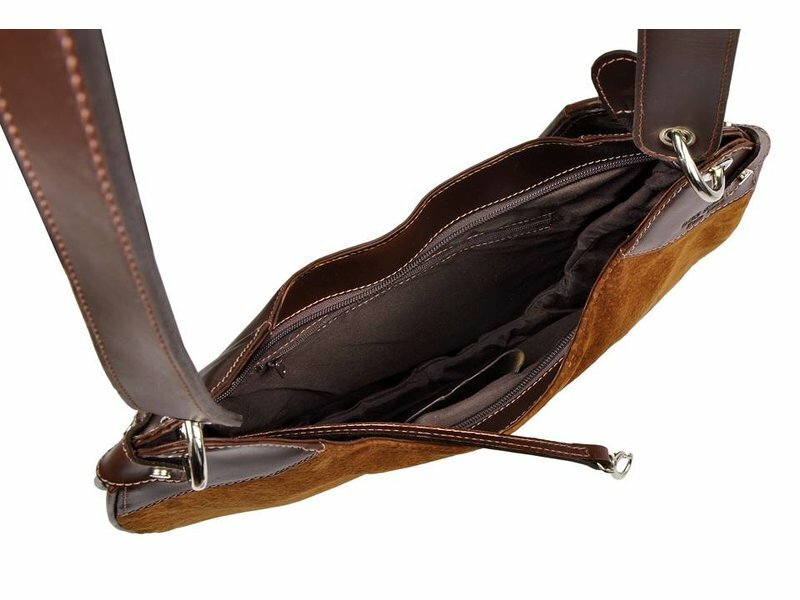 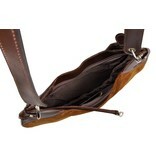 Spacious main compartment, zippered compartment and a stitch pocket for a smartphone. 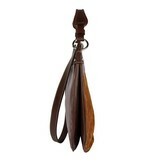 Leather keycord with metal hook for keys.